It's 2019 so let's hit the ground running! 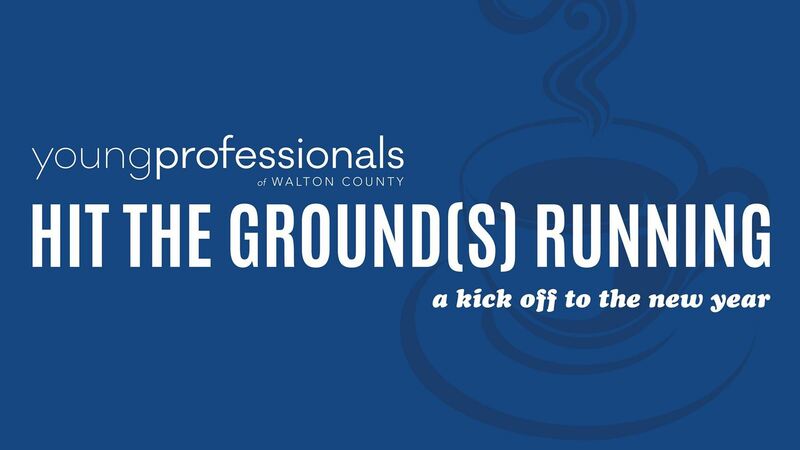 Please join us for our first Walton YP event of the year at Amavida Coffee Roasters on Thursday, January 31st from 5:30-7:30pm. There will be lite bites, cocktails and beer, live music, raffle & door prizes! This event is FREE to Members & Non-Members! If you sign up as a new member at the event, you will receive an additional five raffle tickets! We can't wait to network with you there! Huge thank you to Grayton Beer Company for sponsoring this event!